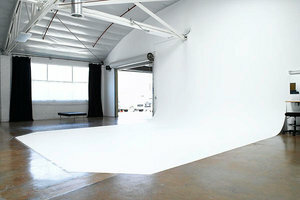 This creative space is located on the west side of LA in Culver City and is ideal for Photoshoots, Private Events and Showrooms. 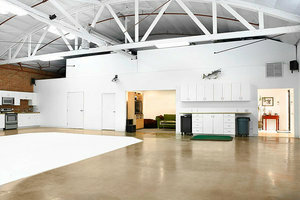 The space has a classic artist's loft feel, the space regularly hosts high profile photoshoots and creative projects. The ground floor space is a secure and unique reception hall which can accommodate up to 100 guests. 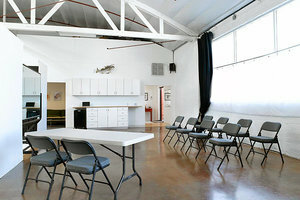 This space is well-kept and in good condition, a great venue for creative professionals. This space is easily accessed and a versatile and open to hosting a range of events.